There are no comments for Fairy Falls. Click here to post the first comment. 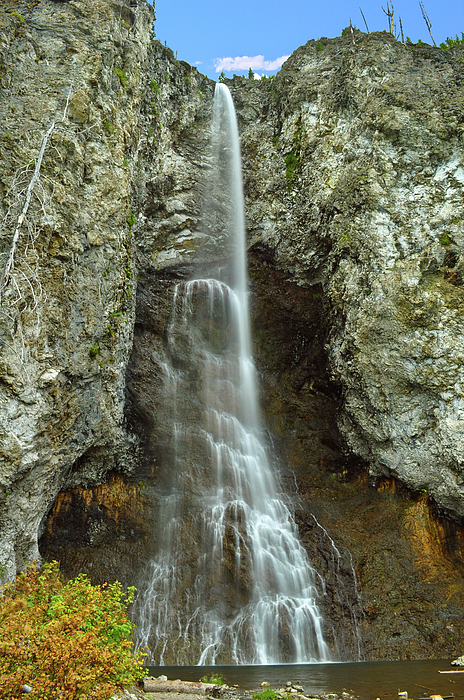 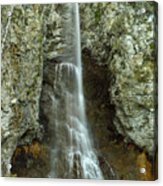 This is a view of Fairy Falls in the western part of Yellowstone National Park.